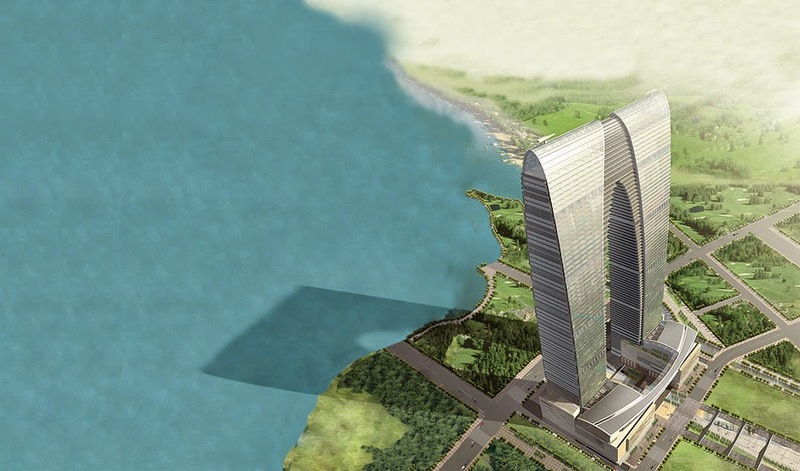 A new gorgeous building, "Gate of the Orient", is under construction in Sozhou. It's been criticized by some who say it looks like a pair of pants (As per the Daily Mail : "Architectural triumphs or just plain pants? 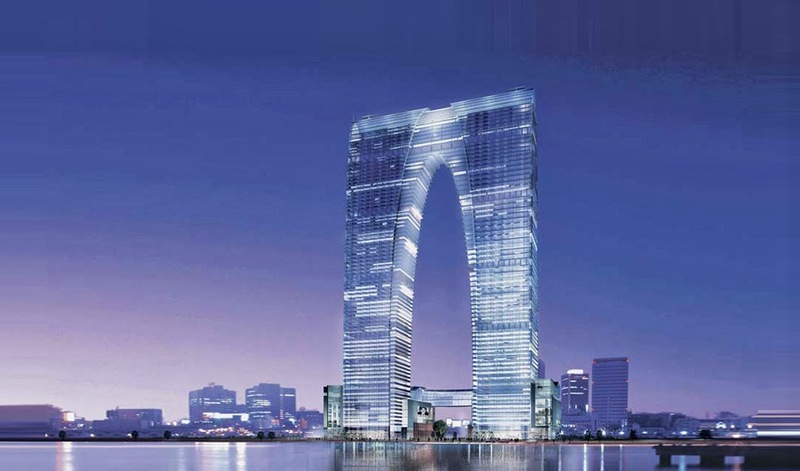 : China's latest superstructures resemble a giant pair of long johns… "(http://en.wikipedia.org/wiki/Gate_to_the_East) . I fall into the later category. I think it is elegant. How about you? The new skyscraper which will top out at 980 ft. (74 floors) is currently under construction in China. Here's a photo of building under construction from 2012. Architecture (and all photos) by RMJM an international. 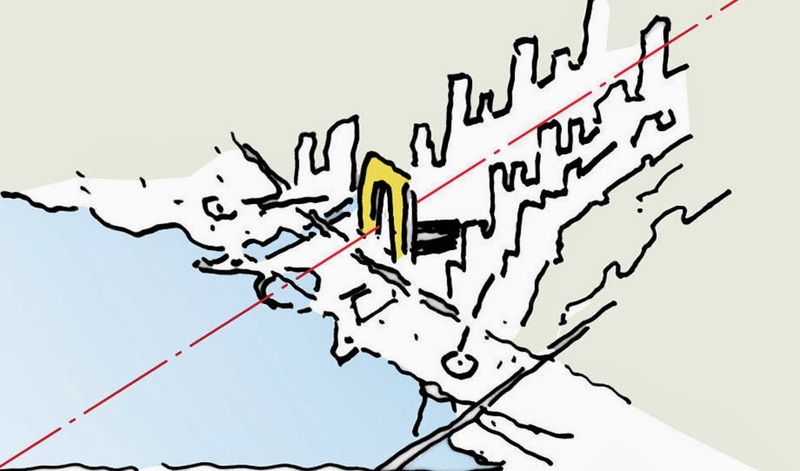 RMJM's, an international architectural firm, work encompasses architecture, sustainable design, urban planning, and master planning http://www.rmjm.com/profile/ .